From the New York Times bestselling author of Belong to Me, Love Walked In, and Falling Together comes a captivating novel about friendship, family, second chances, and the redemptive power of love. In all her life, Eustacia “Taisy” Cleary has given her heart to only three men: her first love, Ben Ransom; her twin brother, Marcus; and Wilson Cleary—professor, inventor, philanderer, self-made millionaire, brilliant man, breathtaking jerk: her father. Seventeen years ago, Wilson ditched his first family for Caroline, a beautiful young sculptor. In all that time, Taisy’s family has seen Wilson, Caroline, and their daughter, Willow, only once. 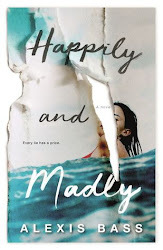 Why then, is Wilson calling Taisy now, inviting her for an extended visit, encouraging her to meet her pretty sister—a teenager who views her with jealousy, mistrust, and grudging admiration? Why, now, does Wilson want Taisy to help him write his memoir? Told in alternating voices—Taisy’s strong, unsparing observations and Willow’s naive, heartbreakingly earnest yearnings—The Precious One is an unforgettable novel of family secrets, lost love, and dangerous obsession, a captivating tale with the deep characterization, piercing emotional resonance, and heartfelt insight that are the hallmarks of Marisa de los Santos’s beloved works. 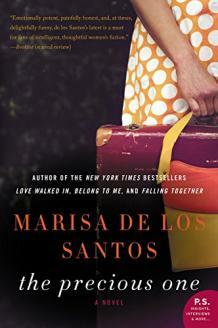 I haven't read a book by Marisa de los Santos for many years. 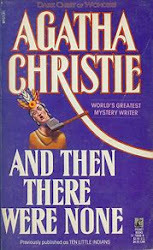 But, I do remember enjoying her writing, so when I was offered a chance to review this book I happily accepted. 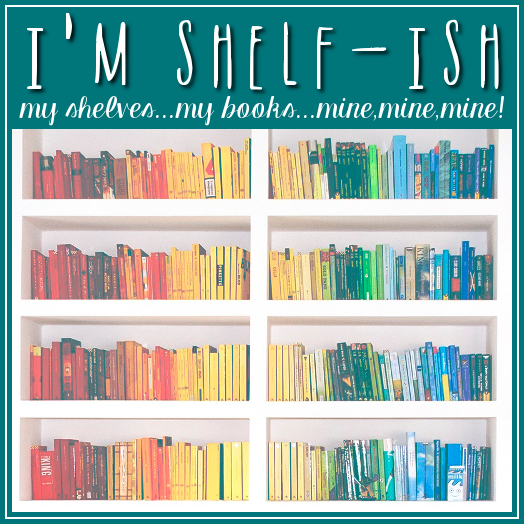 This book follows many different dynamics - and all of them are dysfunctional. Taisy leads us through this book, as does her sister Willow. Each has a unique and distinct style, making it easy to follow who was leading us through the plot. While an enjoyable read I did find it to be somewhat easy to read/follow, not that this is necessarily a bad thing. But, there is A LOT going on so even if you think you know what is going on it will pull you through to see if you are right. An easy read but one I would recommend. 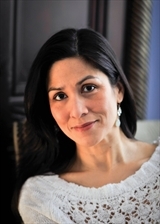 A New York Times bestselling author and award-winning poet with a PhD in literature and creative writing, Marisa de los Santos lives in Wilmington, Delaware, with her family. Connect with Marisa on Facebook and Twitter.